GML Architects has been practicing since 1983. GML is a diverse Architectural firm practicing architecture in Nevada, California, New Mexico, Arizona, and Idaho. This diversity includes many different building types and sizes up to 52 million dollars. GML's experience encompasses a wide range of project types, including the design of public, governmental, judicial, correctional, commercial, medical/research, healthcare, multi-family, and residential facilities. 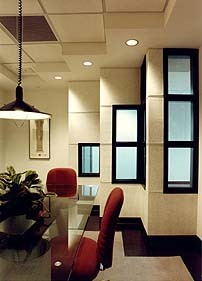 GML Architects can assist you in bringing your project to fruition.